Termicide Pest Control – service commercial, construction & residential properties in SE Queensland & Brisbane. 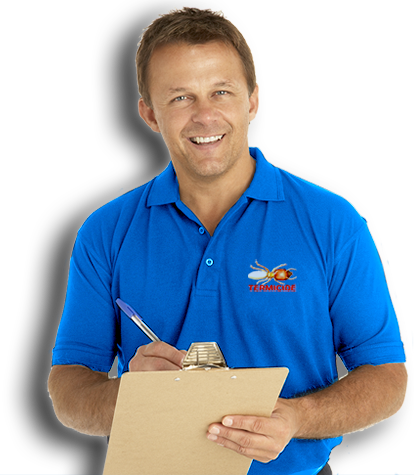 Termicide are the largest Pest Control company on the Gold Coast. Termicide have over 50 Technicians and support staff that have been trained in all aspects of their role to ensure a confidence boosting outcome. 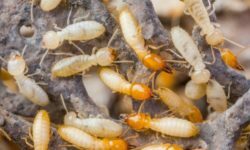 Termicide treat Termites, Ants, Cockroaches, Spiders and most invasive pests using the highest quality products and services at the best competing price for the job. Termicide deliver environmentally preferable pest control and pest management solutions. Termiglass by Termicide has been successful in well over 200,000 installations and has been voted the No1 environmentally friendly Australian Termite Barrier. Termicide aim to guarantee your ‘peace of mind’. Termicide provide Pest Control Solutions across South-East Queensland including Brisbane, the Gold Coast and the Sunshine Coast. 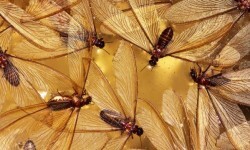 WARNING: YOUR INSURANCE COMPANY DOES NOT PROVIDE COVER FOR TERMITE DAMAGE! !